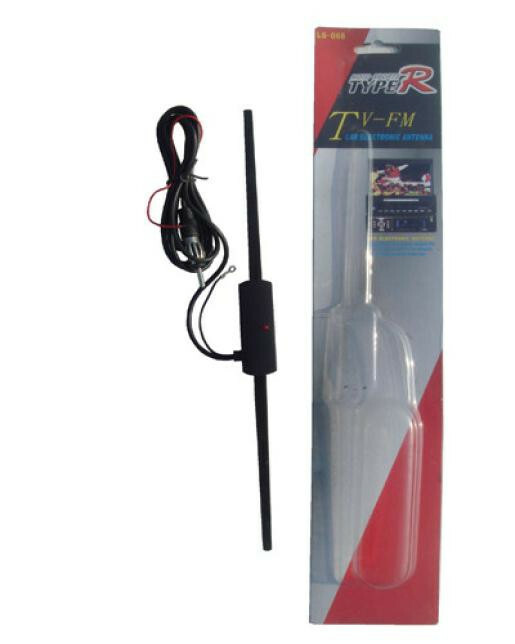 Suitable for: car FM signal reception, increase the reception distance, enhanced receiver sensitivity of weak signals. 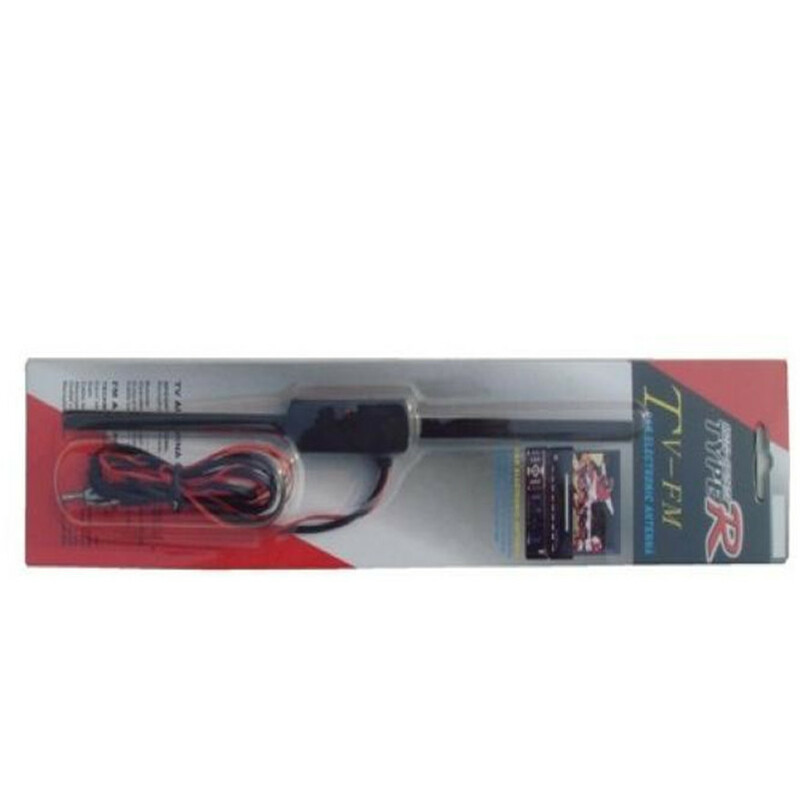 This Car Electronic Antenna is a non-directional antenna which can be mounted anywhere on your windshield. 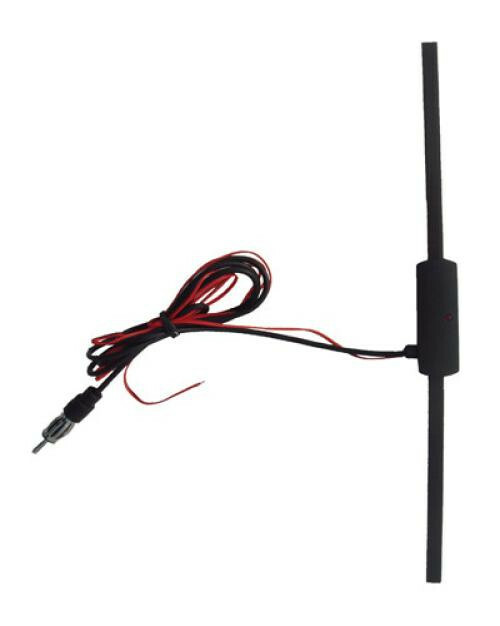 Mount it in your car to strengthen the signal and to get clearer reception for all your favorite stations.